Anthony McCarthy has enjoyed a storied career as a political insider since arriving in Baltimore in 1995. 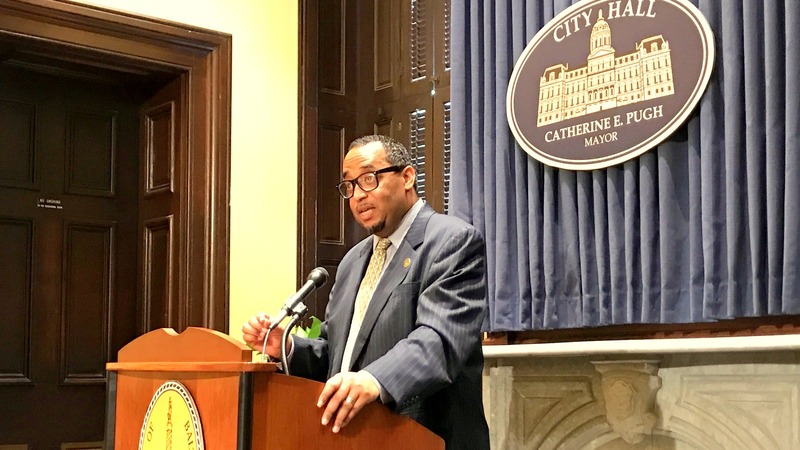 Anthony W. McCarthy is leaving his $137,700 berth as spokesman and a chief strategic advisor to Mayor Catherine Pugh, informed sources tell The Brew. As head of her communications team, McCarthy has labored mightily to craft Pugh’s image as a community-oriented leader “married” to her job, while trying to distance her from the record-setting homicide rate, homelessness and juvenile crime issues that have gnawed at her young administration. Today, for example, he monitored a sit-down interview between Pugh and The Baltimore Sun for a story the newspaper is planning on the mayor’s first year in office. Asked today if Pugh planned to issue a statement about the controversial lockdown of a West Baltimore neighborhood following the murder of a homicide detective, McCarthy said that the mayor would not make a comment. McCarthy, who turns 50 next month and has survived several bouts with cancer, did not respond to a question about his future employment, which sources said may involve work for a local non-profit. Since arriving in Baltimore in 1995 after a childhood spent in Virginia’s Shenandoah Valley, McCarthy has become a high-level emissary between the city’s black political elite and the media, together with some prominent citizens. He has served as chief spokesman for Mayor Stephanie Rawlings-Blake during her final months in office (May-December 2016) and as Mayor Sheila Dixon’s communications director between January and November 2007. Prior to that, he was chief of staff for Dixon when she was City Council president, communications director for U.S. Rep. Elijah Cummings, and an “important aide,” according to a biographic sketch, to former Mayor Kurt Schmoke. Between stints in government, McCarthy worked as a journalist and talk show host for such media organizations as The Afro-American, Baltimore Times and Morgan State University’s WEAA-FM. An ordained minister, he last preached at the Unity Fellowship Church on Old York Road last Sunday. The “mistress of ceremonies” at the banquet was then-state Sen. Catherine Pugh. Early in 2016, McCarthy joined Pugh’s mayoral campaign as spokesman. Days after Pugh won the primary, McCarthy was named head of communications for outgoing Mayor Rawlings-Blake, replacing Howard Libit. 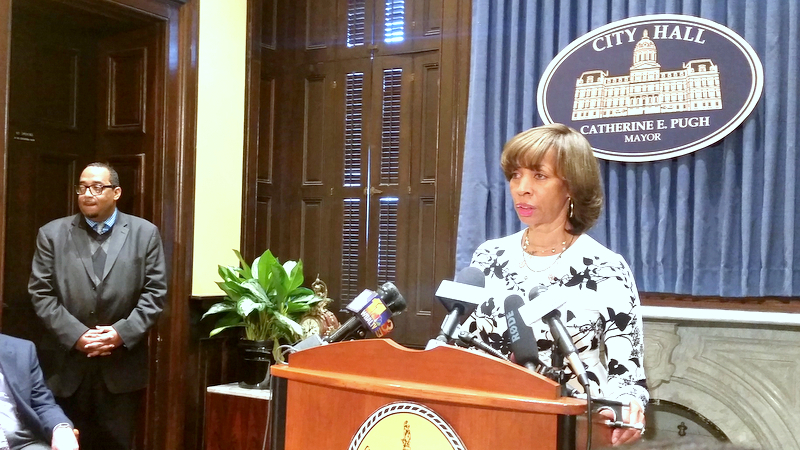 When Pugh became mayor last December 5, he retained that position while becoming one of her closest advisors.